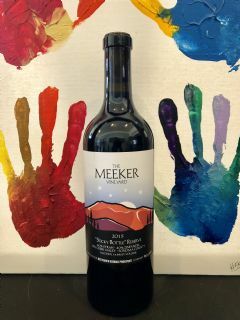 We made this wine to reflect the rustic values of the earliest prospectors in the Sierras and our 40-year winemaking tradition in the red dirt of Dry Creek Valley. Big, tannic, age-worthy, and ready to both join you by a ribeye tomorrow or lay down in the cellar for another decade. Limited production of 25 cases.